Beautifully finished, hand-made oak framed buildings | Fine Oaks Building Ltd.
Oak Garages and Garage Complex! A seamless transition between your home and garden, architecturally designed to compliment your existing property while enlarging your living space. Our bespoke oak framed garages are individually designed around your specific requirements whilst complimenting your existing property and blending perfectly within your garden setting. A traditionally constructed oak porch designed, supplied and constructed by our designers and experienced craftsmen are the perfect addition to welcome guests into your home. 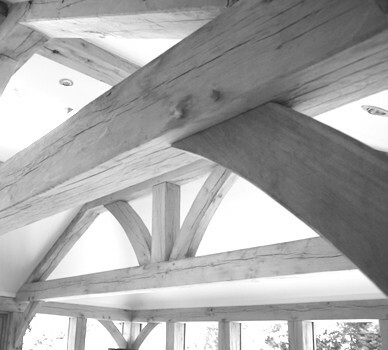 Having designed and manufactured many oak trusses for new builds and listed buildings, we are well-placed and experienced to meet your requirements, whether it be a complete design and build or supply only following your existing drawings. Specialists in producing high specification bespoke or standard oak frames, tailored to our clients individual needs. Our oak products range from oak framed Porches, Garden Rooms, Garages & Garage Complexes, Trusses and Beam Casements & Coverings. With all our services, where applicable we provide a 'supply only', 'supply and put up', right through to 'full build package'. If you are searching for truly unique oak frame building our design service and highly experienced craftsmen can make this a reality. All our oak frames are hand-made using ancient methods with traditional mortise and tenon joints whilst the structure is fixed using oak dowels. Every project is completed to the highest quality which we are renowned for the way we finish our oak frames. 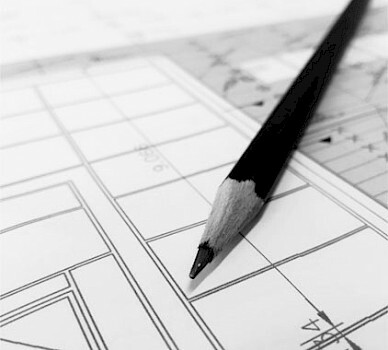 When considering your project our design team will co-inside with your requirements and give constructive advice according to your individual needs. 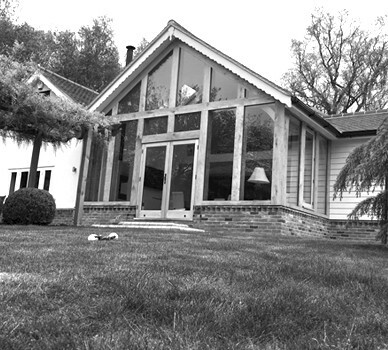 Ensuring the finished project becomes your ideal oak structure. Designed and built to compliment your property, creating an ideal living space. We help and guide our clients through the build process whether this is for a small supply only porch or full house build. We pride ourselves on the high standards of work we set. Have any questions? We’re here to help. You can contact us by email or telephone.